is a compendium of highly intelligent and real-life salient practices from the yoga tradition and other wisdom schools, shared with great love, by expert and magical teachers, with the aim of giving you a complete up-shift in your way of daily living. We share from the Shaiva Tantra tradition truly illuminating practices to support a daily meditation practice that will ignite stability and clarity within you. It's a lively and intelligent look at yoga poses and vinyasa flow practice so you can really make your yoga medicine for YOU. It's a whole new vision of how to nourish yourself with food that truly serves you, rest that actually nurtures your life's process, and friendship that meets you at your growth edge of spirit with no agenda and complete respect. Supportive community is with you every step of the way. Leila can provide any details you want to hear about and help you figure out if this is the course for you. All your questions answered! Come and meet Heather and Leila for a soulful practices gathering. We’ll offer you some inspiring nourishment in the way of guided meditation, inspiration for empowered living, and something yummy to eat. We’ll also be available to answer your questions and give you support in your decision. At a private home in central London. Kick-start 2019 with a potent, luscious day of spiritual self-care including asana, meditation, joyful eating, mantra, mudras, and dialogue. This is a fantastic re-set for the new year, a supreme de-stress and up-shift packed with super useful strategies for forming empowering habits. 26 January. 10:00 - 17:00. Book via Triyoga. 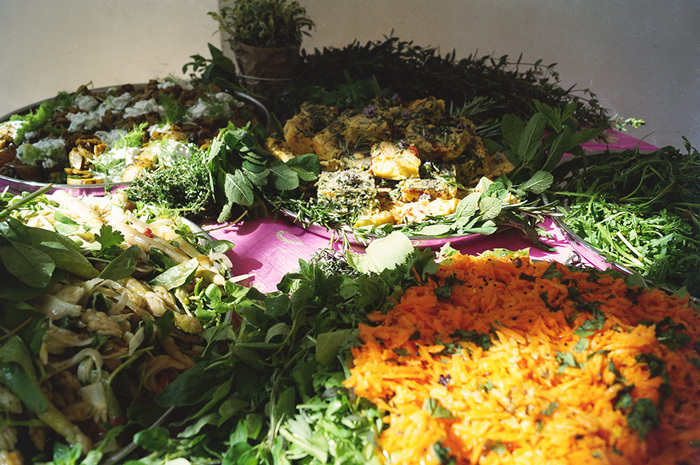 Join Leila Sadeghee and Chef Heather Umlah for a workshop that is based on the themes and material from their highly practical 16-day The Practices of Freedom and Wellbeing Immersion course. We'll go through a supportive, spirited, fun yoga class, packed with useful information about your body and unique and empowering ways to practice asana, mantra, and mudra. Then, we'll explore our attitudes toward meditation, discuss why meditation is so important, and get game-changing practice tips for starting a steady practice. 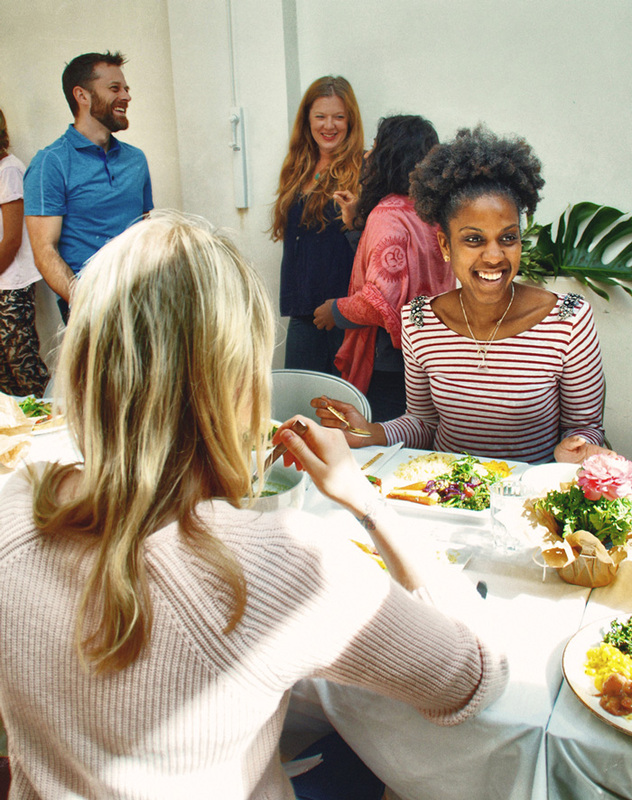 And, we'll explore our relationship to eating, enjoy a healing foods meal experience, and share do-able practices that bring us into deeper relationship with what can bring our self-care forward with food in a non-dogmatic and authentic way. 9 Feb. 13:30 - 16:30. Book via Indaba. Once you’ve signed up we’ll get you an email back with our central London location and any other salient details. Specify which day you’d like to come.